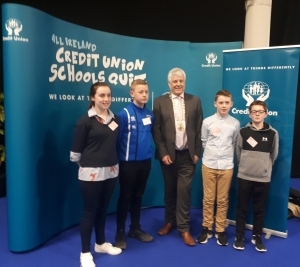 Congratulations to St. Aidan’s Credit Union Quiz team, who represented our school on the National Finals of the Credit Union Quiz in RDS in Dublin on Sunday 8th April 2018. 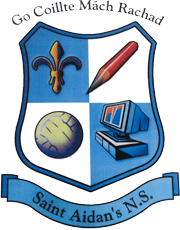 They did us proud-Well done all. 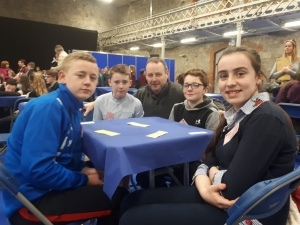 Thanks to Mrs Hickey and parents who helped prepare the team for this event.